Greetings, droogies. 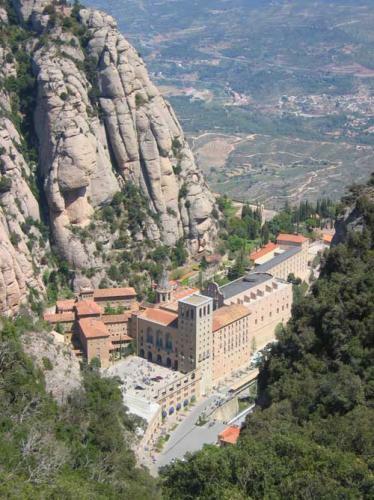 I am en route from Barcelona to Montserrat by rail and desperately need to urinate. That’s right: i’m about to drain my main vein while riding a train in Spain. Might all be in vain, as i’m nursing a nasty sprain. If draining the vein leads to some sprayin’, it may also cause a sprain (as well as a stain). Ow, I think this refrain just hurt my brain. Oh the pain.